This is a copycat recipe created with the HSH Quinoa Sweet Potato Cakes served in the prepared foods section at my local Whole Foods. 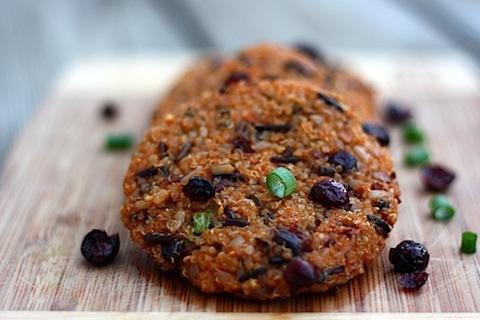 I like these quinoa cakes served hot, at room temperature, or even leftover and cold straight out of the fridge. Make them into burger size patties or make smaller cakes and serve them as appetizers! 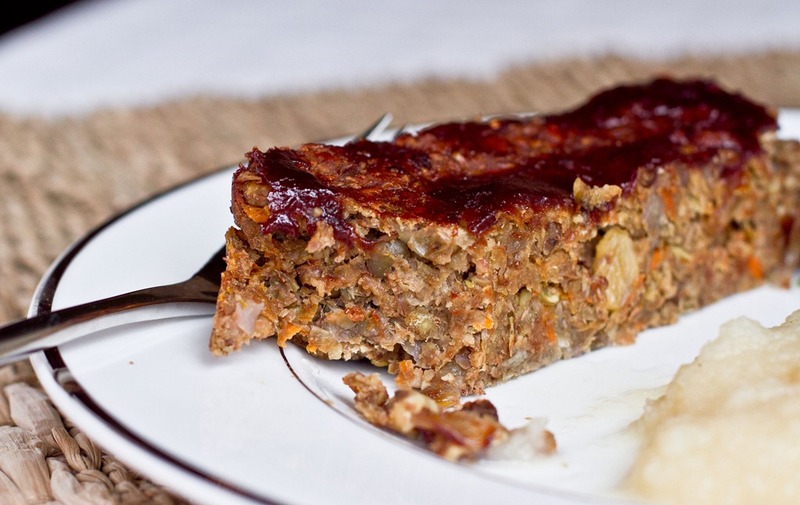 This recipe makes a lot (2.5 lbs of quinoa cake “dough”) but the baked patties do freeze well! Steam sweet potato chunks for 20-25 minutes. Then puree sweet potatoes in stand mixer. You could also use a food processor or blender. Combine mashed sweet potatoes, cooked quinoa, cooked rice, green onions, cranberries, sage, salt and pepper. Form and flatten portions of the “dough” into patties. Lay the patties onto parchment paper that has been sprayed with cooking spray (or stoneware) and bake for 15-20 minutes until they’re lightly brown and crisp on the outside. Serve warm, at room temperature, or straight from the fridge. A creamy and rich butternut squash soup with savory hints of nutmeg and garlic! Cut top and bottom off of butternut squash and use knife to carefully cut remaining skin off. Chop squash into small cubes and dice onion. In a large stock pot, melt the butter and add diced onion. Saute 3 minutes until starting to soften and add squash. Saute an additional 5 minutes until squash starts to brown. Add coconut milk, stock, and spices and bring to simmer. Simmer about 20 minutes until soft. Use a blender or hand blender to puree until smooth. Serve warm or make ahead to reheat for a fast meal addition. 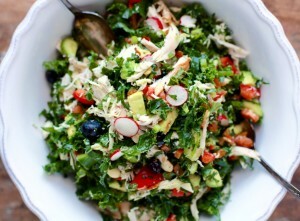 Add all of the salad ingredients to a bowl. Whisk the dressing ingredients in a small bowl until well combined and set aside for a few minutes to thicken. Stir dressing once more and pour over salad ingredients. Toss well to combine.